Medford, NY (March 30, 2018) – As part of its growth strategy, StatementGames LLC, a new and unique, non-money online fantasy sports platform, announced today a strategic partnership with Glovelast, maker of plastic golf glove inserts, as a non-cash prize that can be awarded to winners as they participate in daily and weekly online StatementGames contests. 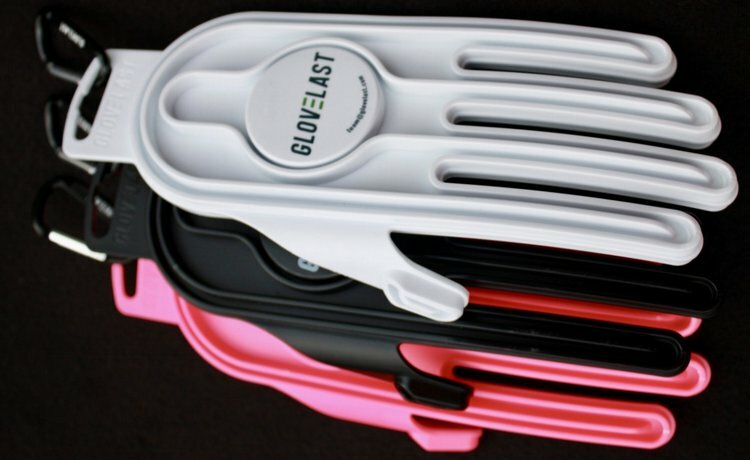 Made in the USA, Glovelast is a patent-pending plastic golf glove insert designed by Adam Hollis, for right- or left-handed golfers, that are used after a round of golf to protect and lengthen the life of expensive leather golf gloves. 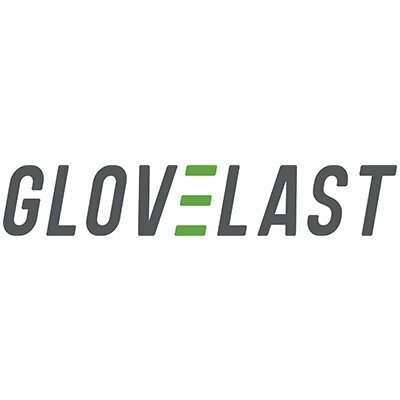 Hollis created Glovelast after experiencing the frustration of discovering a golf glove he needed for a round balled up and unusable at the bottom of his golf bag. StatementGames LLC has a new take on fantasy sports. Our non-money tournaments afford an opportunity to test sports knowledge by selecting and ranking prop-statements on the game being played in addition to the players involved. Review a pre-defined list of statements and select 10. Then rank your statements from (10) most confident choice to (1). www.statemengames.com is changing the way fans watch sporting events. Glovelast – Thompsons Station, TN has a patent pending product that helps preserve golf gloves. GLOVELAST ™ is manufactured in the USA with strict quality control. Please direct press inquiries to team@glovelast.com.